Come to Booth #1103 to browse our full line of mixology gear products and receive a Limited-Edition Barfly® tool. 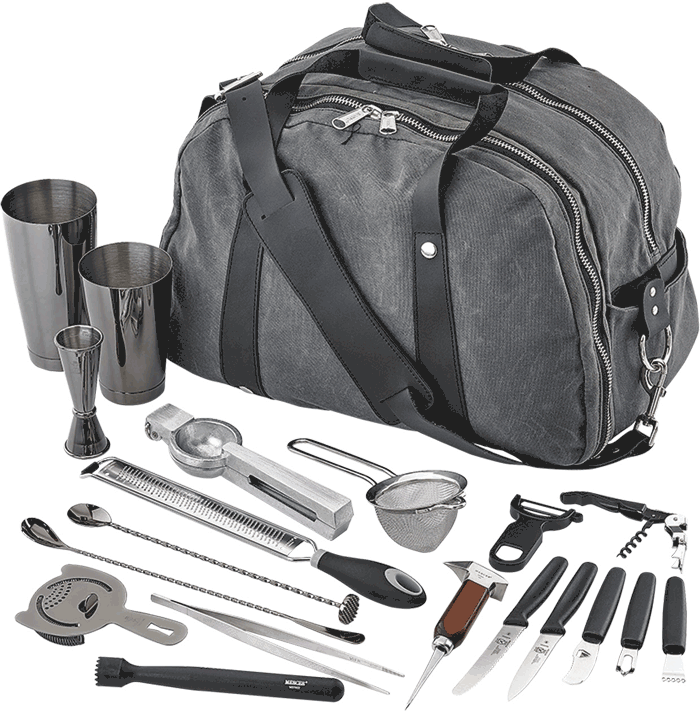 Plus, enter to win a Deluxe II Mixology Set featuring all the essential gear needed to create your craft cocktail. You can even choose your favorite finish! 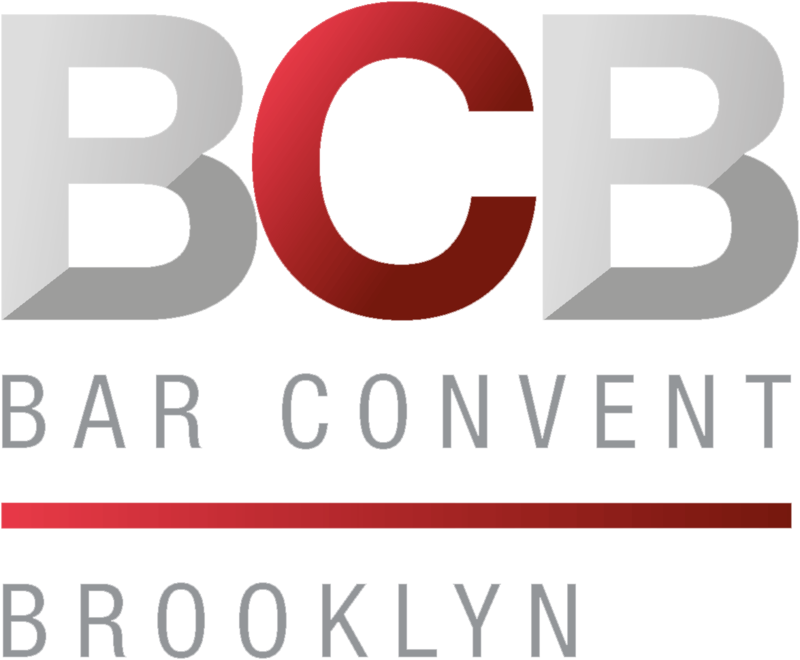 *Please Note: Must be a Bar Convent Brooklyn registered attendee and visit Booth #1103 to receive your complimentary tool and be eligible to win the grand prize.